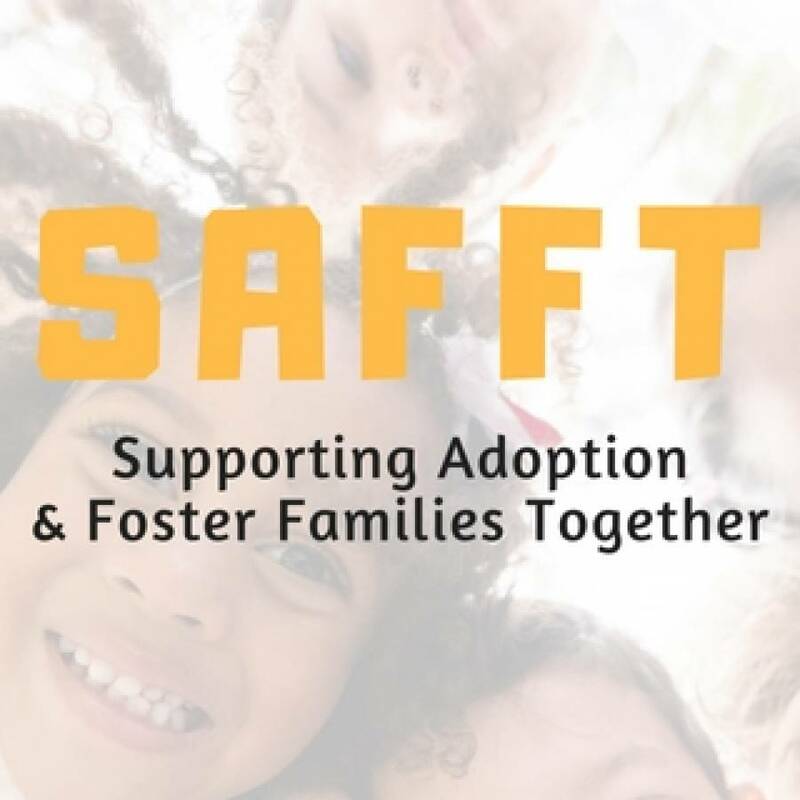 Supporting Adoption & Foster Families Together (SAFFT) is celebrating ists 10 year anniversary in Forsyth County. Join them for a fun filled night of excitement. WHEN: Saturday, April 27 from 6-10 p.m. 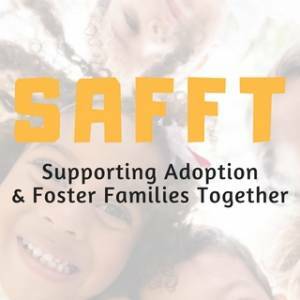 Contact: safft.networkforgood.com of go to SAFFT facebook page.